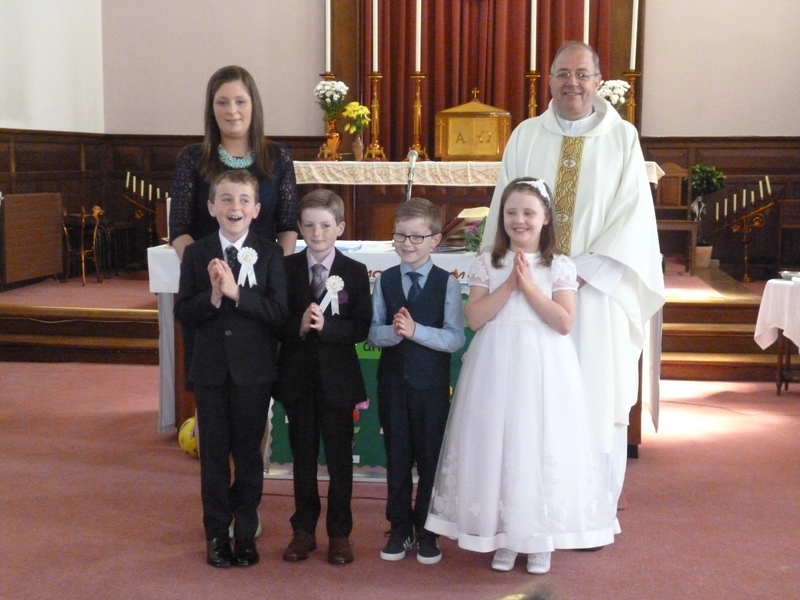 Congratulations to David, Hannah, Caroline & Jodie who made their Confirmation recently. 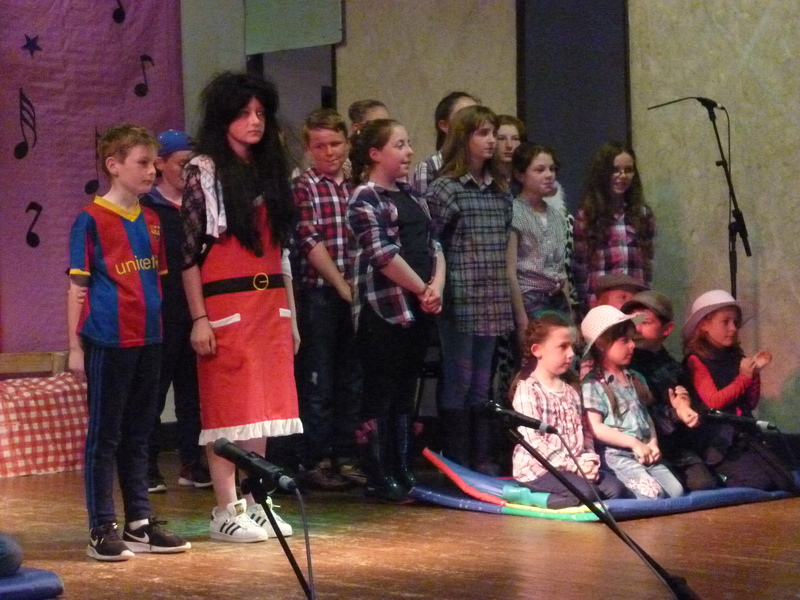 Our show “Talent by the Shannon” was a tremendous success. The acts that took part were all of a very high standard and the audience thoroughly enjoyed the variety of talent on display. 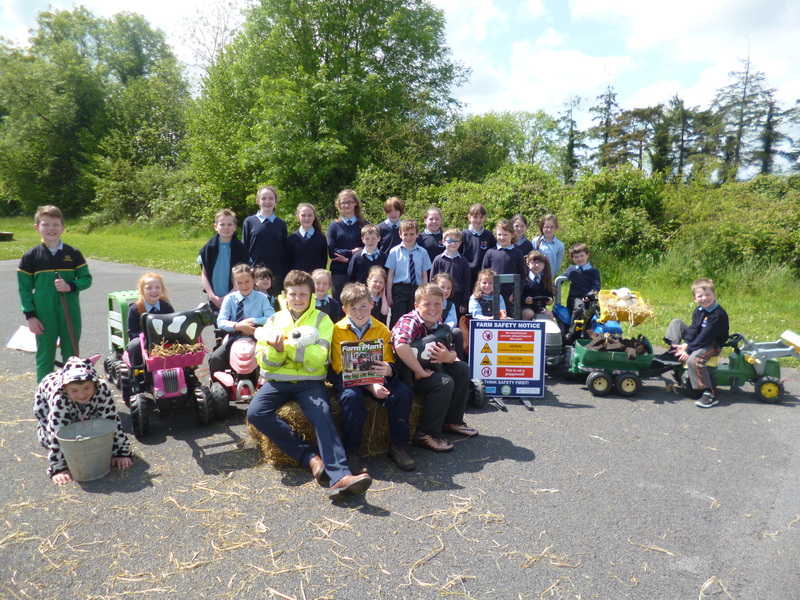 The opening act by the Pupils of Ballagh NS was a great success and was the perfect way to open a perfect night. Thanks to everyone who helped out in any way. Your continued assistance is greatly appreciated.